If you may excuse the analogy, finding the right furniture for your home is like the search to find your soul mate. You can look for it everywhere; hunt for it across the world, but it could actually way sit closer than you actually imagine, sitting in one of many furniture stores in Atlanta GA for example. When you’re looking for furniture you don’t judge them by short term appearance, you think ahead whether you want the certain furniture become a part of your memory in your home along with your family. The point is there are many things to consider when you want to buy furniture. To help you get through the entire process more easily we will provide a list of top furniture stores in Atlanta GA based on review from various trusted review sites such as americatop10.com and yelp.com as a guideline on where to look to find the right furniture. Intaglia Home collection: the store offers wide range of furniture collection from manufacturers such as lazar industries, Rowe furniture and Bernhardt furniture. 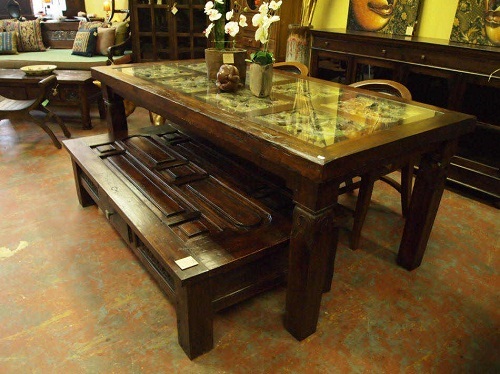 They claim to be offering beautiful yet affordable furniture collection for dining rooms, living rooms, bedrooms and so on (http://www.intagliahome.com/). Kolo Collection: if you are looking for high class design, high quality indoor and outdoor casual furniture then you have to visit the Kolo Collection. The store’s furniture inventory including from: Mamagreen, Summit Furniture, Royal Botania, Manutti and Brown Jordan (http://www.kolocollection.com/). 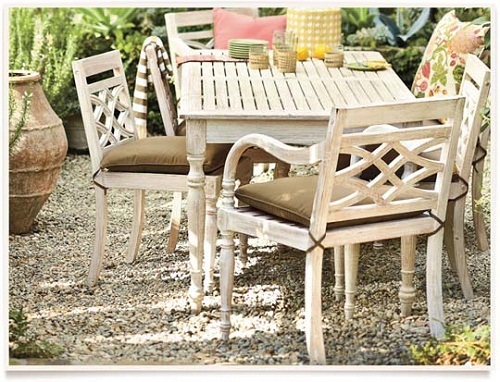 AuthenTeak: This is the place to visit if you want to look for high quality outdoor furniture. 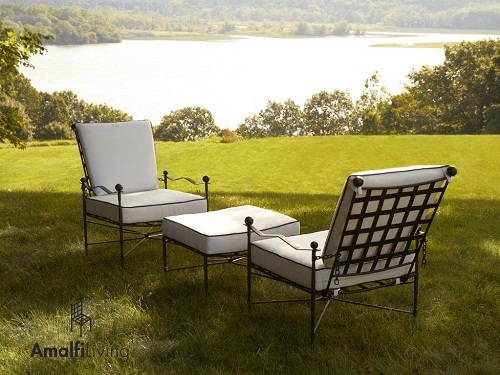 The finalist of 2010 Apollo Awards provides assortments of outdoor furniture sin2004 such as outdoor kitchen, umbrellas, grills, outdoor rugs and accessories (http://www.authenteak.com/). Ballard Design: This store is one of our favorite furniture stores in Atlanta GA. Ballard design provides extensive selection of wall décor, chandelier and rugs with European inspired design (http://www.ballarddesigns.com/). By Design Furniture: Similar with Ballard Design, this store also offers European inspired furniture. In addition the store also provides internationally styled furniture for bedrooms, living rooms, dining rooms, and home accessories (http://www.bydesignfurniture.com/home.asp). Savvy Snoot: The last on our list of top furniture stores in Atlanta GA is the Savvy Snoot. 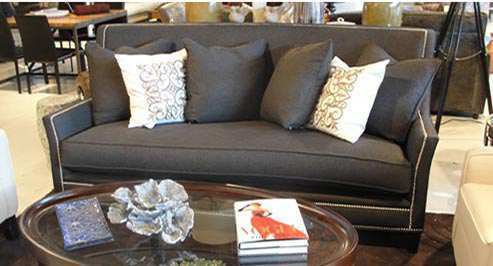 The Store offers fresh and updated inventory of designer accessories and furniture such as modern lamps and traditional sofas (http://www.savvysnoot.com/consignment-furniture-atlanta.php).